There was an increased police presence on the Loudoun County High School campus today after a threat was made through social media. 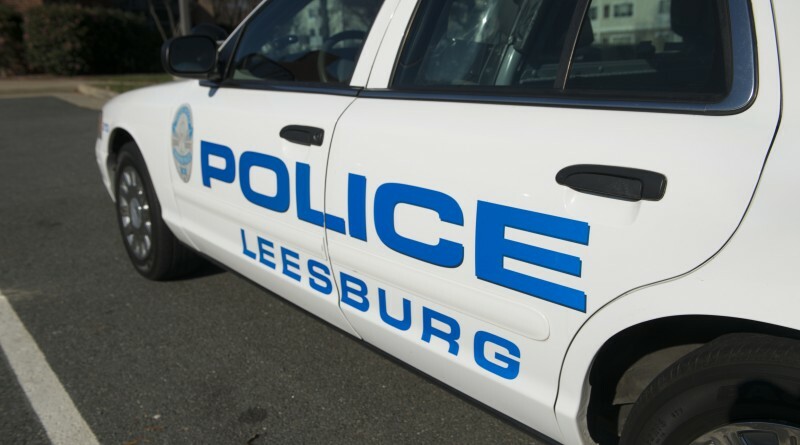 According to a message from Principal Michelle Luttrell, the threat was shared immediately with the Leesburg Police Department and the school system’s Office of Safety and Security. Both agencies are investigating the threat and trying to track the source, she wrote. Leesburg Police spokesman Sam Shenouda this afternoon said the threat was made via Twitter and that the investigation was continuing. No incidents were reported at the school.